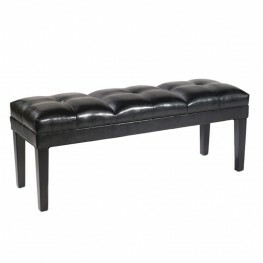 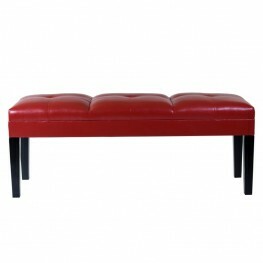 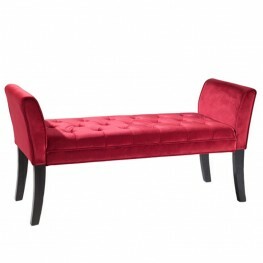 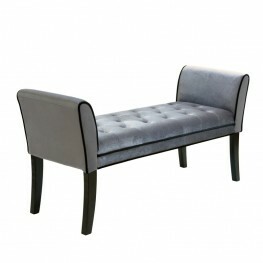 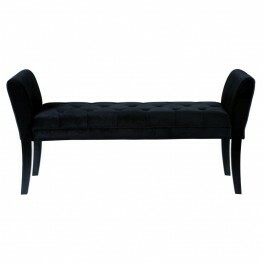 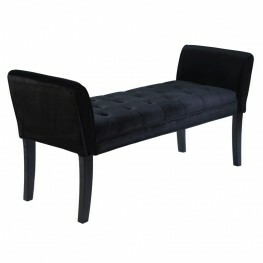 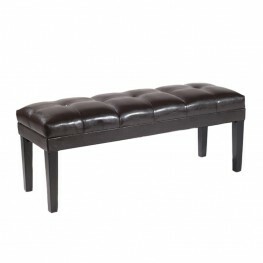 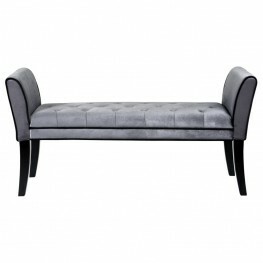 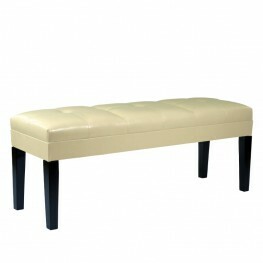 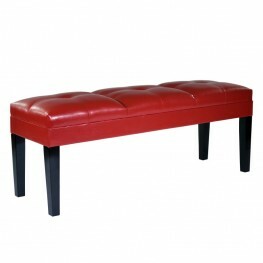 Unmistakably posh bench with elegant arms and button-tufting detail enhances the distinguished silho.. 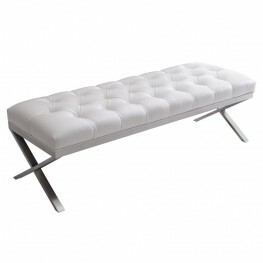 Charm and opulence defines our Armen Living Joanna tufted contemporary acrylic bench. 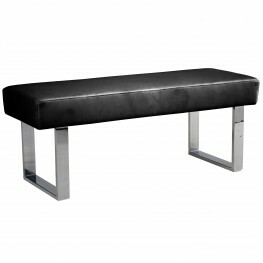 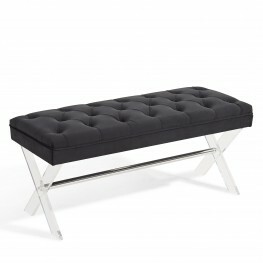 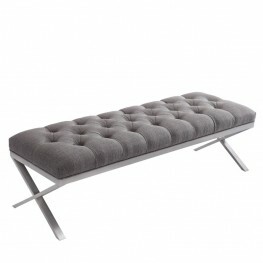 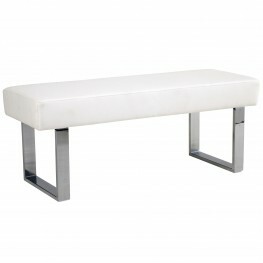 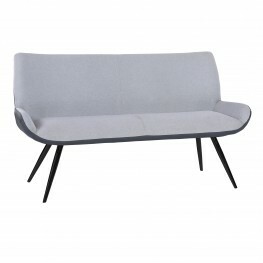 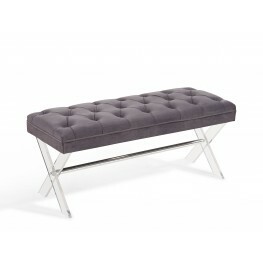 This bench has..
Our fancy clean lined tufted Milo Bench in Gray Fabric upholstery and Brushed Stainless Steel legs i..